Ashraf Kala, MD at BitNets, explains the overriding objectives behind eDART. “e-DART is based on a simple, yet very powerful principle of ‘transforming data into information, information into knowledge, knowledge into decisions and decisions into actions”. 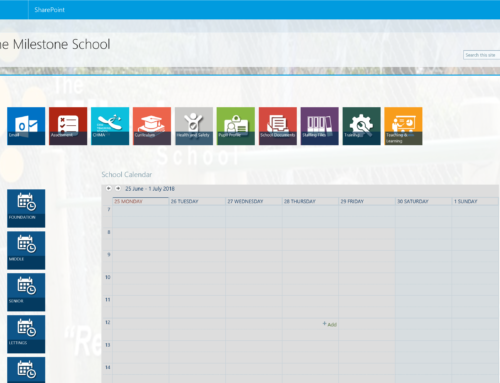 The apps are cloud based and hosted on Microsoft Office 365, making it a hub to access all resources, such as email, from a single console. 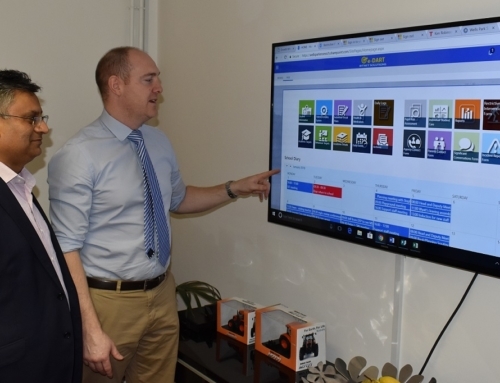 Staff at the school save time and increase their productivity because they have a single sign on to access all the vital information. E-DART utilises the latest tools available on the platform to give the best in class performance. This advanced IT system was an area that OFSTED inspectors took great interest in during their last visit to this outstanding school. Assessment and tracking data collected through e-DART is converted into a variety or reports which saves time and allows information to be shared quickly and efficiently across the school. At any given time, information on individuals or groups can be accessed with e-DART, reliably providing simple and concise reports tailored to the needs of our school. 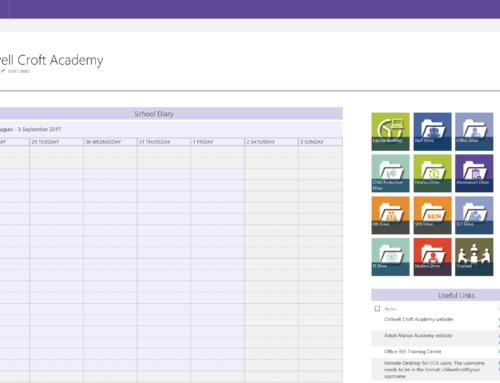 “e-DART provides a simple solution to the recording, organising and reporting of data that is then analysed effectively, saving time and enabling us to achieve the best possible outcomes for our pupils “says Matthew.